The European Association of Urology Congress brings together delegates from across the globe to showcase cutting-edge urological research, and the 34th EAU Congress in Barcelona was no different. With a record high number of 5,500 abstracts submitted, over 1,600 presentations were due to be presented over five days. 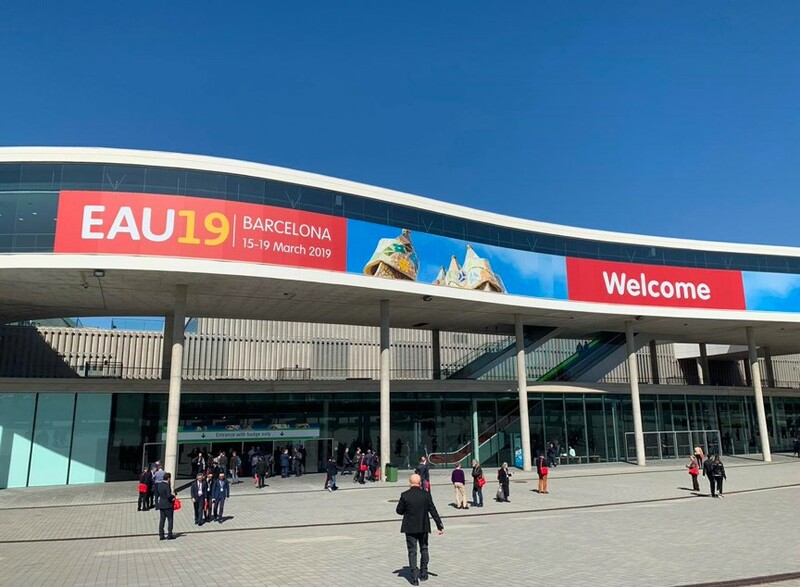 Adding to that a dizzying selection of 79 courses and hands-on workshops, this year’s EAU Congress was set to be one of the biggest to date. and swiftly registered to join a sea of red and yellow bags, coloured appropriately for the Spanish setting. With a big day ahead, the Catalonian capital had turned up the weather and the Fira Gran Via was humming with excitement. The scientific program was already off to a flying start with a number of Urology beyond Europe sessions. 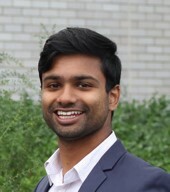 These showcased the links between EAU and international urological societies, including USANZ, SIU and the CAU to name a few, and offered a chance to discuss regional differences in practice patterns and cutting-edge work from all corners of the globe. Day 1 also saw the introduction of Expert Guided Poster Sessions and the novel walking poster format. Posters were grouped into themes as moderators and spectators moved from poster to poster, in an effort to make sessions more interactive. So what does everyone at #eau19 think about the new walking poster format? Good to not sit, and no one has laptops out which helps engagement I think. Downsides maybe harder to hear, could use a bit more guidance re what exactly authors should do? @Uroweb so, time to vote?? ESU courses and hands-on workshops were also in full swing, with interactive voting via the EAU Congress app proving both informative and entertaining. The evening approached rapidly, leaving no time for a siesta, as delegates made their way to the official opening ceremony. 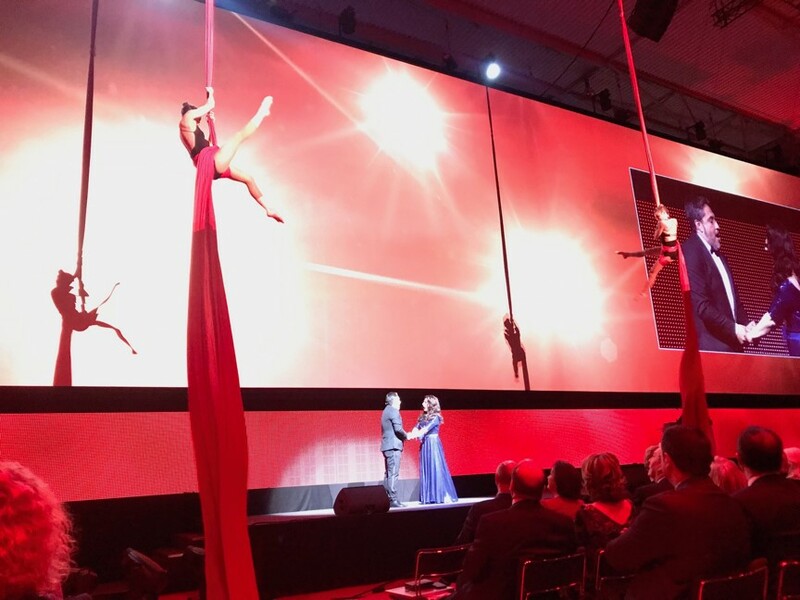 Prof Christopher Chapple welcomed delegates from around the world to make the most of what EAU19 had in store over the next four days. Presentation of EAU awards ensued, including the Crystal Matula and award for Best Prostate Cancer Research. 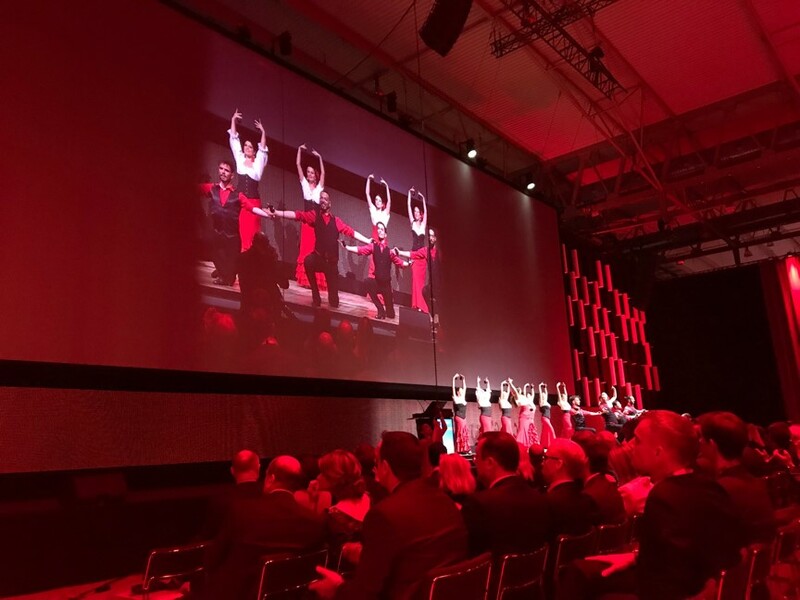 The end of formal proceedings had us seeing red, literally, as the Red area set alight with song and dance over a fiery backdrop in a vibrant performance from the opera Carmen. This was soon to be eclipsed by two aerial silk acrobats accompanying an emphatic rendition of Freddie Mercury’s 1992 Olympic classic, Barcelona. As the ceremony came to a close, it was time to network with colleagues and enjoy some Catalonian cuisine. Court was in session early on Saturday morning, as a plenary on nightmares in stone disease chaired by Tim O’Brien and Thomas Knoll kicked off Day 2. With a medico-legal theme, Palle Osther spoke about the forgotten stent and sung the importance of leaving no stone unturned. He was followed by horror stories of bowel injury during PCNL. 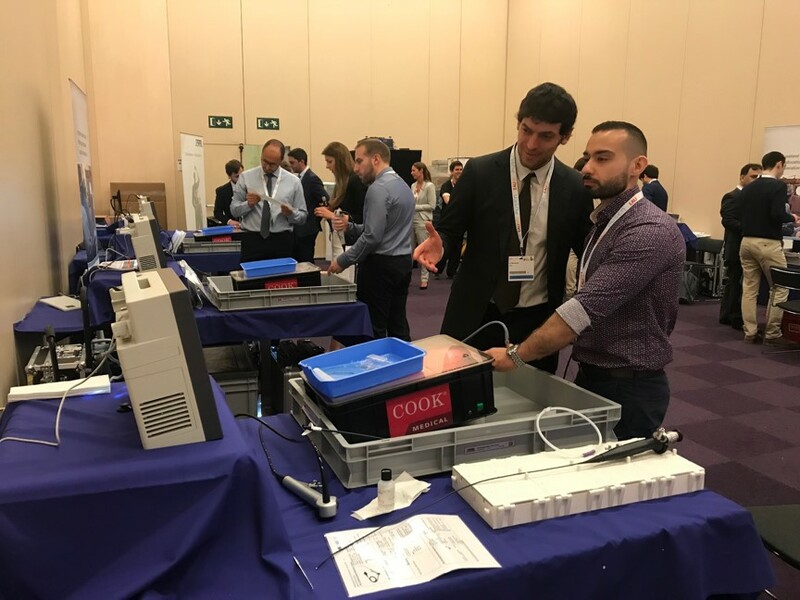 The mood was very different across the hall, however, as delegates geared up for a live surgery session courtesy of the Section of Uro-Technology, including a number from Barcelona’s own Fundació Puigvert Hospital. Presenting and learning from live surgery is always a privilege, and all were grateful to those patients who generously agreed to participate. the European Society of Residents in Urology and Young Urology Office ran the extremely useful YUORDay19, covering ‘need to know’ information for residents, with topics ranging from the recent PRECISION and POUT trials to career advice and surgical tips and tricks. EAU Guidelines also proved hugely popular once again, with delegates lining up to collect their copy of the brand new edition. No meeting would be complete without a plethora of debates, and EAU19 was no different. 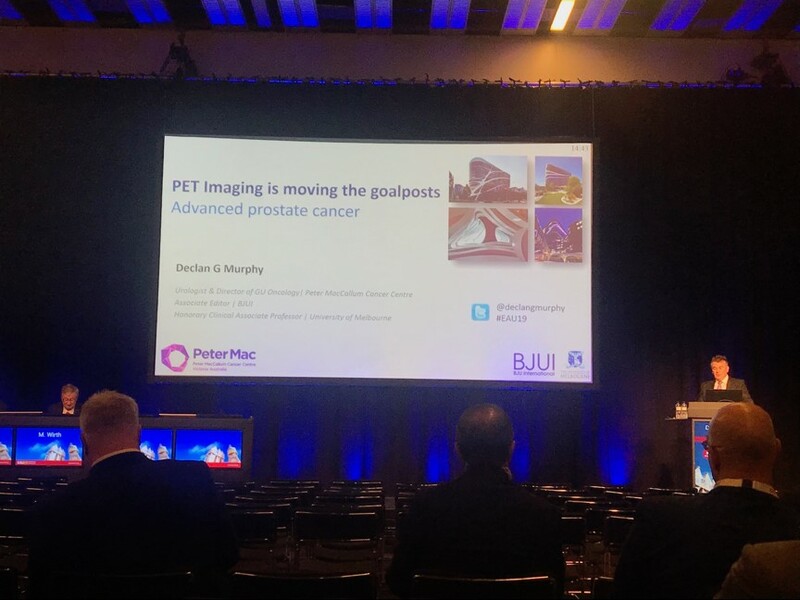 The Controversies in Guidelines sessions covered a range of contentious topics in areas such as MRI-guided prostate biopsy, TURBT and adjuvant chemotherapy in UTUC. It was often standing room only, forcing a one-in one-out policy with some lines wrapping around the presentation rooms. Pitting subspecialty heavyweights against each other, these sessions brought out a fighting spirit in all, even threatening to turn colleagues into enemies. Fortunately, all ended well as another riveting day came to a close. 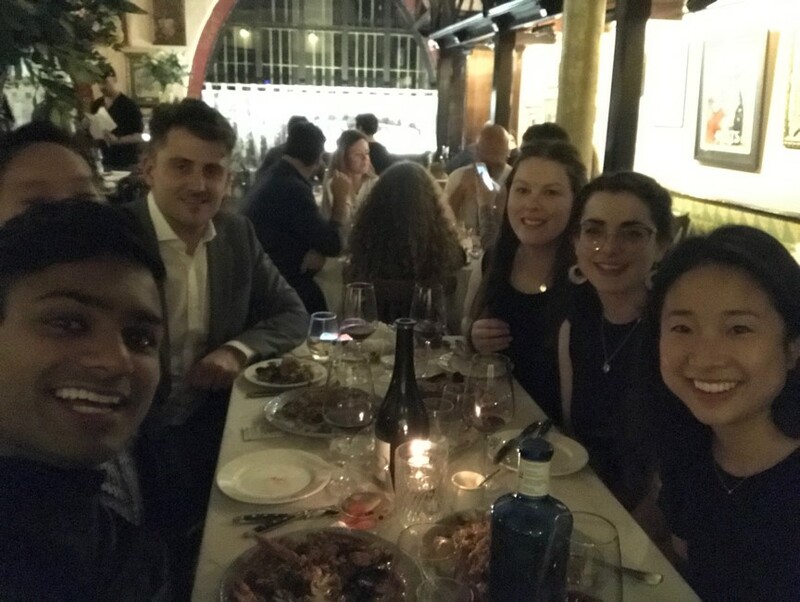 Barcelona has been the perfect setting to reunite with old friends and meet new ones at EAU19. Days 1 and 2 were a brilliant start to my first EAU congress, leaving me excited to see what the next three days have to offer.